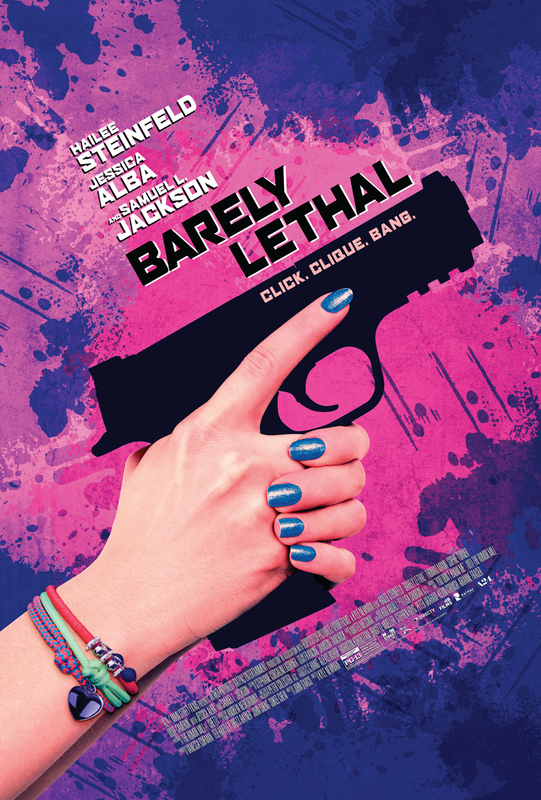 Barely Lethal DVD and Blu-ray release date was set for August 4, 2015. Intent on getting some semblance of a normal teenage life, 16-year-old assassin Megan takes the opportunity to fake her own death and enroll in high school. Trained in weapons and espionage, she never dreamed that evading enemies could be just as difficult in the walls of a suburban school as it is in the brutal field of wet work. She quickly discovers that mean girls and popularity can come with just as dangerous of a price.